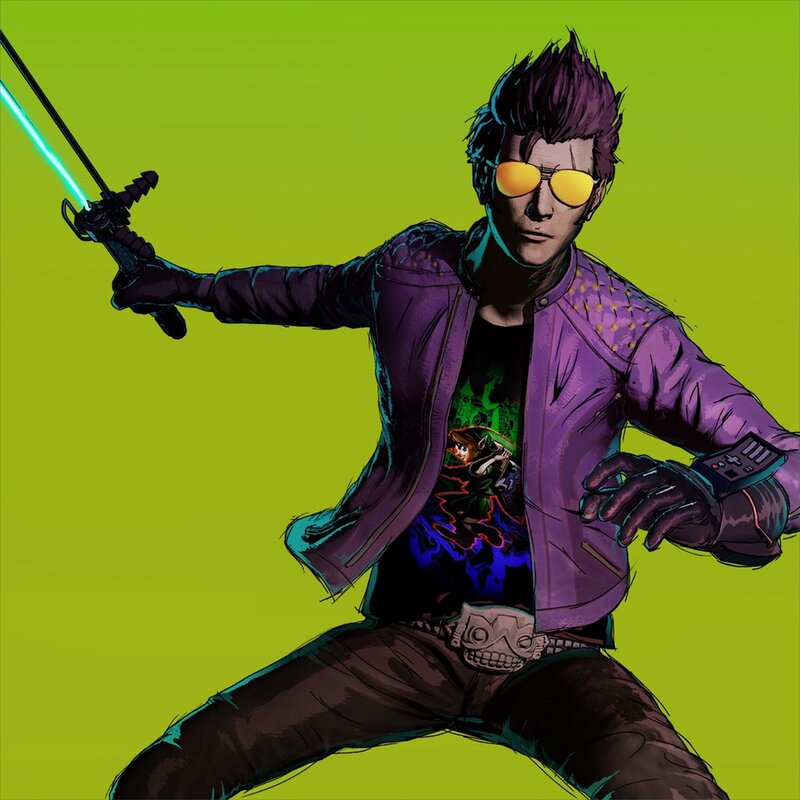 Since the original announcement of Travis Strikes Again: No More Heroes, we’ve heard about many indie collaborations in the game. Players will be able to wear different t-shirts from Wargroove, SteamWorld Dig 2, Hollow Knight, and many more. As it turns out, these t-shirts aren’t just limited to indies. Director Suda51 has revealed a special design based on The Legend of Zelda: Majora’s Mask. We have a look at it above.